Japan is one of a few countries where Bitcoin has obtained legal status. The country is also home to a self-regulatory body for domestic cryptocurrency exchanges. A new proposal has been put forward to curb margin trading and reduce the risk due to volatile price swings. The cryptocurrency industry is notoriously volatile. Bitcoin’s price swings are almost legendary. A $400 price swing in a single day is not all that uncommon. It is this volatility which attracts a lot of consumers and speculators to cryptocurrencies. For exchanges and service providers, this volatility can cause a few concerns. These companies seek to protect clients from suffering major financial losses. Users who partake in cryptocurrency margin trading expose themselves to even bigger risks. By leveraging their position in the market, the potential profits- or losses – grow exponentially. There is often no “artificial” limit in place for leveraged positions. That will come to change as Japan’s self-regulating cryptocurrency exchange authority seeks to impose a new cap. Margin trading will remain possible, but only up to a 4-to-1 leverage limit at most. For traders, this will curb the amount of borrowed funds they can leverage. It is a necessary measure to ensure cryptocurrency speculation doesn’t cause devastating financial issues for some traders with only a minor fluctuation in prices. Exceptions may still be allowed if exchanges meet certain conditions, such as those with automatic stop-loss measures in place. Although margin trading is an integral part of cryptocurrency trading, introducing hard limits is a smart decision. Some Japanese exchanges allow users to leverage up to 25 times their initial deposit. When positions work out in a user’s favor, there is no real problem. However, if a major dip occurs, a user’s entire deposit can be wiped out fairly quickly. 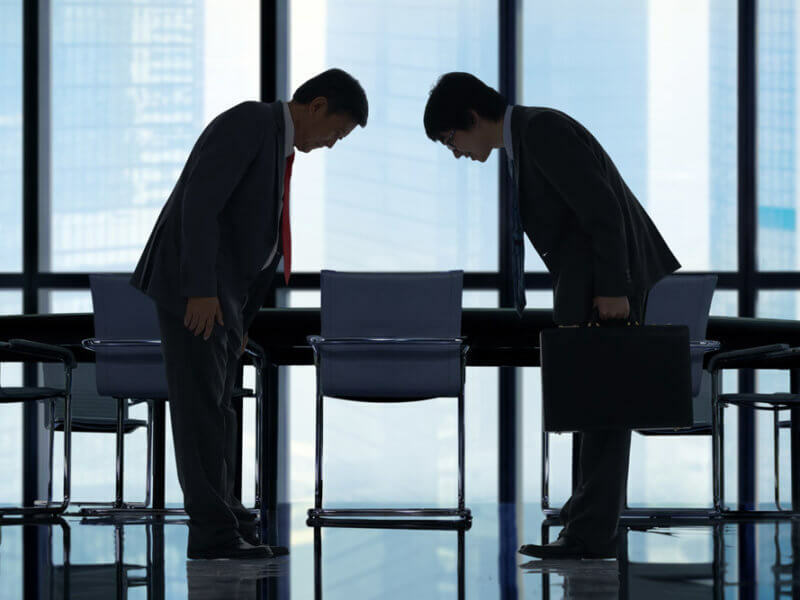 Avoiding unnecessary friction and losses will always be a top priority for Japanese trading platforms. No information has been provided on when this proposal will effectively be enforced. Local sources mention a one-year grace period, which seems to indicate things will remain as they are for now. This rule on margin trading isn’t set in stone, but it appears that the self-regulating body will go through with it. Japan is setting the tone in this regard. Its self-regulatory body works hard on ensuring cryptocurrency can thrive in the country. All of the changes made and proposed to date seem to have the desired effect. Additional proposals are being drafted to ban insider trading and address money laundering concerns. 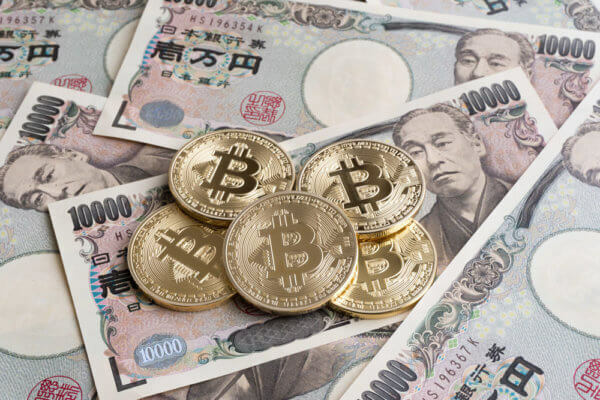 These new changes can bring even more legitimacy to the cryptocurrency industry in Japan. Do you agree with putting limits on margin trading? Let us know in the comments below.